Description : Communities thrive on networking. The first step of networking is finding others to network with. 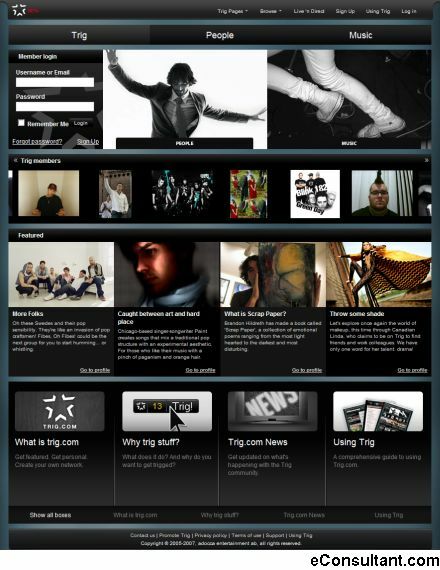 Trig has a good browse page, where you can add more browse categories if you think any of them are important. It’s an easy way to find exactly what, or who, you are looking for.